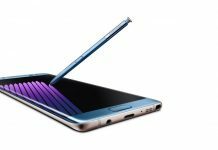 Samsung unveiled Galaxy Note 7 this month. Featuring Exynos 8890 Octo chipset with Mali T880 MP12 GPU, the Note 7 comes with 4GB RAM and 64GB internal storage. It has a 5.7-inch Super AMOLED capacitive touchscreen with a stunning display resolution of 1440 x 2560 pixels (~518ppi). The Note 7 sports 12 MP front camera and 5 MP rear camera. While the specs look really great, several issues are beginning to surface. The Corning Glass 5 used in Note 7 is more prone to scratches. Also, the back of the handset is more prone to damages than the front. With all the issues concerning the display, we’re sure you would probably want to use a screen protector. One obvious question that arises is whether screen protectors can be used, given that the phone has a curved display. The answer is – Yes! The curved display doesn’t stop you from using a screen protector. 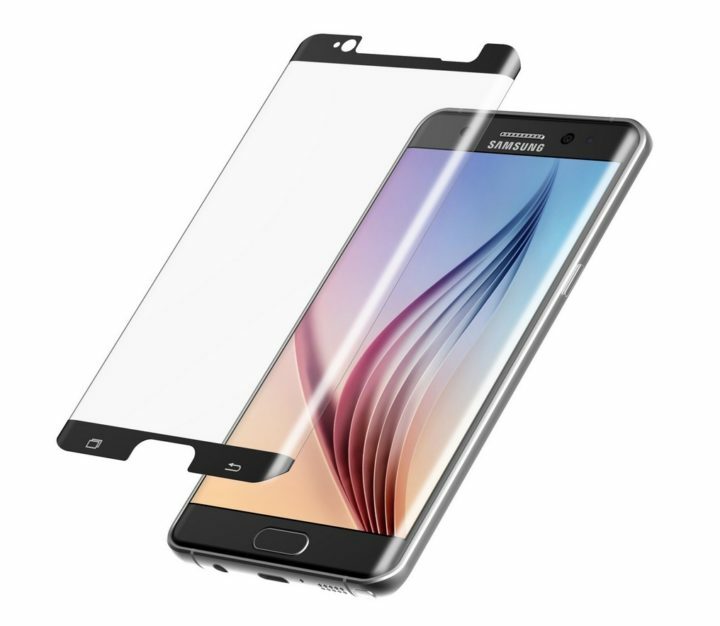 If you’re wondering about the best screen protectors out there, we’ll make the job of selecting the best ones easy for you! 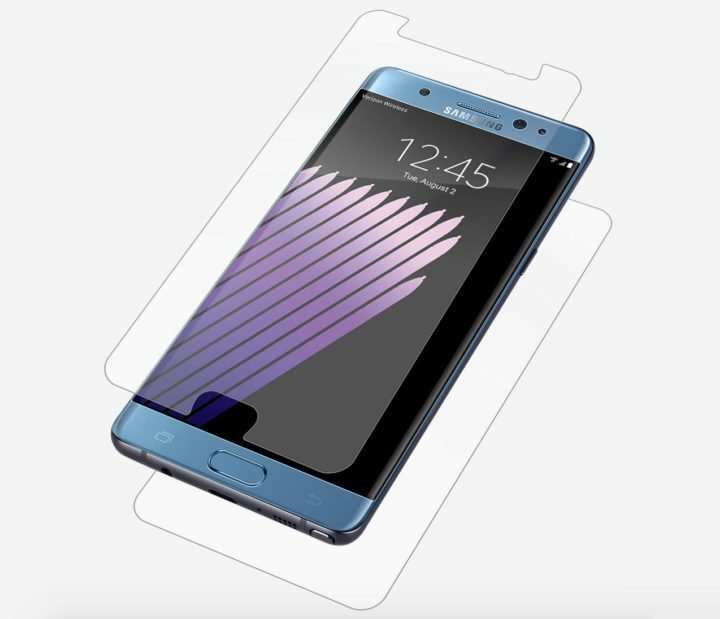 The Samsung Accessories website has the official screen protector listed for Galaxy Note 7. Samsung has never offered official screen protectors for the previous Note devices. But the description for Note 7 screen protector doesn’t mention whether it’s a glass screen protector or just a film protector. But it does protect the glass and keep it safe from damage. The website also mentions that the screen protector improves image quality in sunlight by reducing glare. Next up on the list of 8 best Galaxy Note 7 Screen Protectors is the invisible shield from ZAGG. 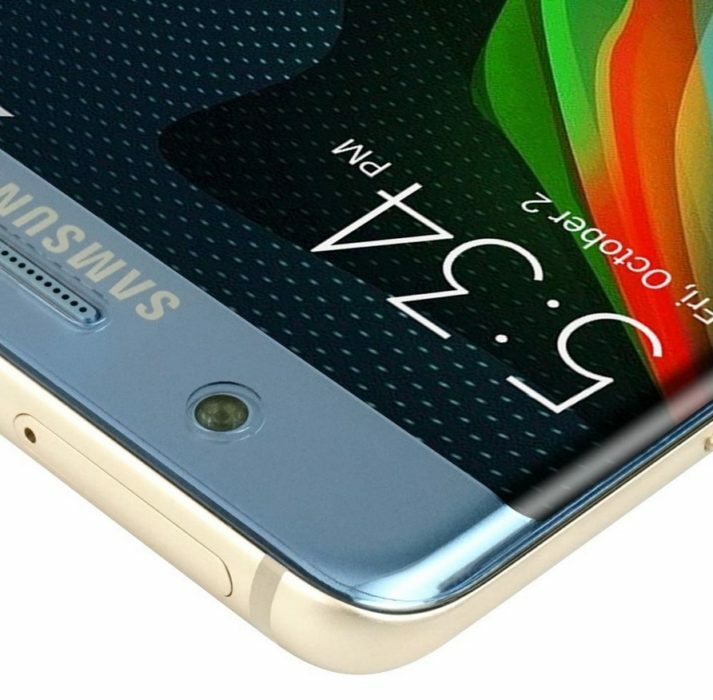 Although ZAGG doesn’t have anything listed for the Note 7 yet, their new curved contour glass is expected anytime soon. 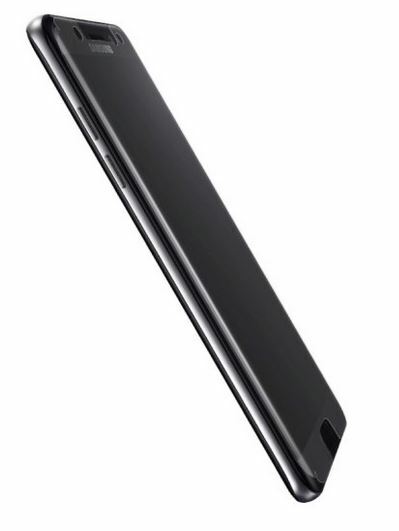 Carriers like Verizon and AT&T already have the ZAGG Invisible Shield HD-Dry screen protectors. It’s essentially a film that doesn’t need any liquid. All you have to do is snap on and squeeze the bubbles out. It’s available for both front and back, in case you wish to prevent scratches on the back side of the phone as well. BodyGuardz offers a curved PET film, not glass. Their Screenguard HD Contour is a good choice for those who like BodyGuardz brand. The screen protector is anti-glare and anti-fingerprint. Something that’s unique to BodyGuardz screen guard is the free replacements they offer for life. In case you didn’t install the film right, all you need to do is send an e-mail to the company and pay $5 shipping charges. You will get a brand new Screenguard. Though a bit expensive, it’s definitely worth the price. 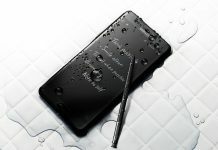 If BodyGuardz Screenguard HD Contour is too expensive, then you might want to consider Skinomi Galaxy Note 7 TechSkin. This one by Skinomi is a great alternative for ZAGG or BodyGuardz. The screen protector is made out of self-healing military grade film to keep the Galaxy Note 7 screen safe and scratch-free. It’s easy to install and is scratch resistant as well as fingerprint resistant. 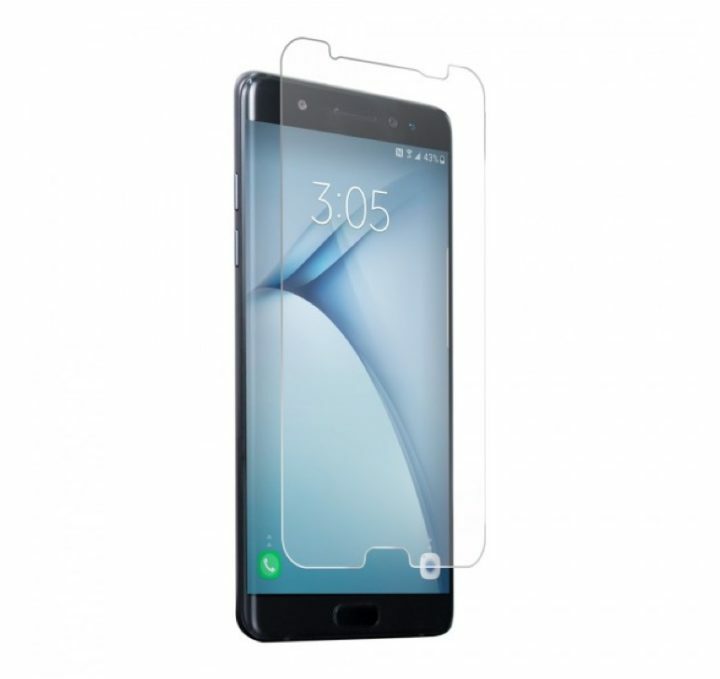 One thing that stands apart for this screen protector is the precision cutouts for everything including the cutouts for iris eye scanner on the front. Available on Amazon. Next up on the list is JETech. Although not very famous, they make some of the finest screen protectors. 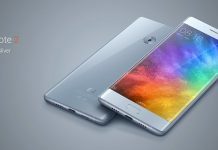 The design covers the entire front, not just the screen area and has precision cutouts for fingerprint scanner and sensors. It uses 9H strengthened glass that’s super thin. This one’s a good choice for Galaxy Note 7 screen protector. Available on Amazon. 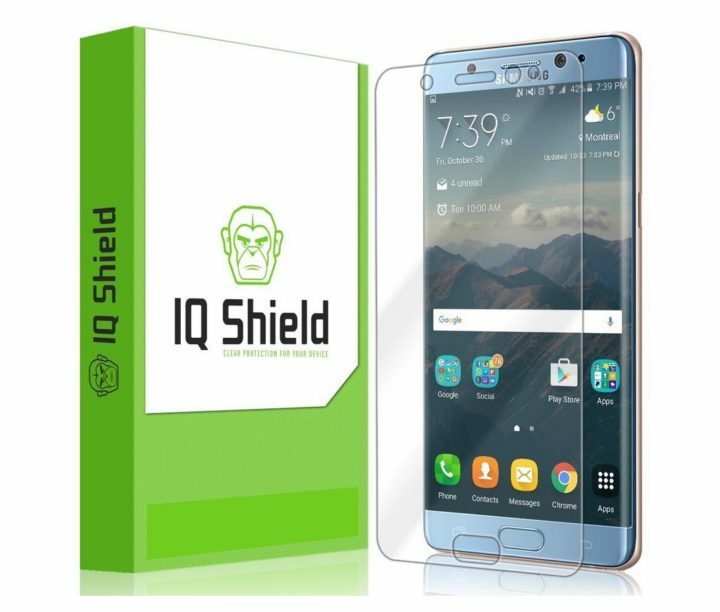 IQ Shield LiQuidSkin protector is one screen protector you would want to use, considering that the curved display of the Galaxy Note 7 may present some problems while installing a screen protector. This screen guard lets you install it the old traditional way – “liquid” install method. All you need to do is to spray the screen protector film and apply a small amount to your device. It then blends and sticks perfectly to the screen without bubbles or gaps. This one’s called a “smart” screen protector for a reason. Available on Amazon. 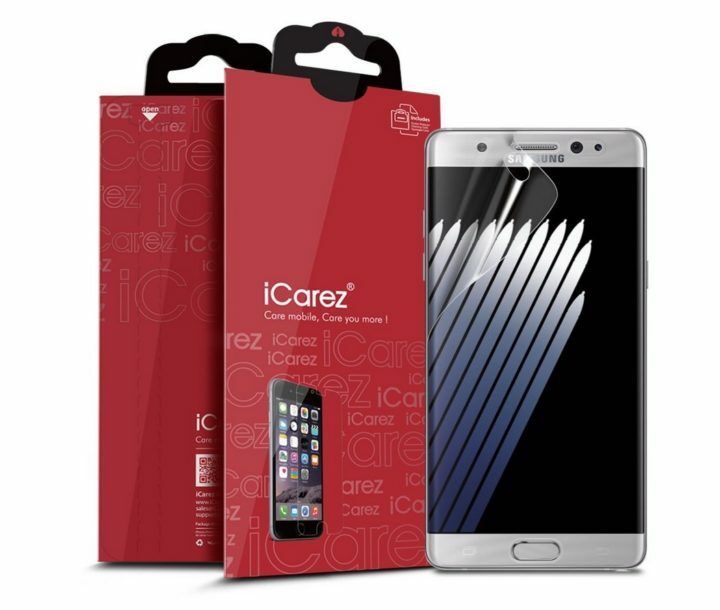 iCarez uses a strong military grade film with an anti-bacterial coating. The layer resists fingerprints and scratches and is shock resistant too. The product comes with two screen protectors that are easy to install for a low price and is available on Amazon. 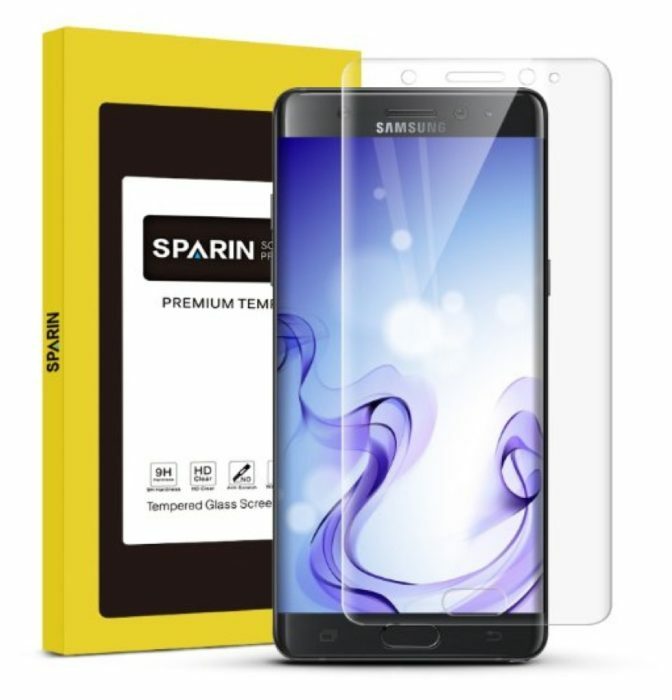 SPARIN offers a full protection real glass screen protector. Unlike most others, this does not come with a cheap film that’s prone to scratches. It’s scratch, dust and also fingerprint resistant. The protector doesn’t shatter and offers hardened and strengthened glass of the same quality that the phone’s glass is built with. Available on Amazon, but is currently out of stock. 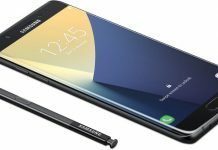 Planning to buy a screen protector for your Galaxy Note 7? Which among the 8 screen protectors do you like the most? Pen down your thoughts in the comments section!